Welcome to our Recruiters area. Jobs4.co.uk is developing an interactive recruitment management area, which will be available to all recruiters once they have registered with us. 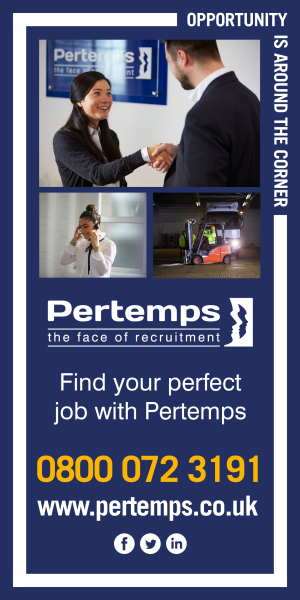 In the meantime, to enquire about advertising on Jobs4.co.uk simply register through the orange "Recruiter" tab and call the sales team on 0844 808 0000 to discuss your requirements.